The Minnesota-born bard lent his 1963 track “Blowin’ in the Wind” to a spot featuring Budweiser’s iconic Clydesdales. One of Bob Dylan’s most famous protest songs will play during Super Bowl LIII during a Budweiser commercial touting the beer-maker’s use of clean energy. Budweiser’s Copper Lager will also have a Super Bowl ad this year. “How many roads must a man walk down / Before you call him a man? / The answer, my friend, is blowin’ in the wind /The answer is blowin’ in the wind”, Dylan sings as the wagon rolls onward, with April’s ears and scruff being blown back by the wind that sweeps across the plains. / How many seas must a white dove sail / Before she sleeps in the sand? The ad, from David Miami, is a dramatic way to underscore Budweiser’s commitment, announced past year, to move to using 100% renewable electricity generated by wind power for brewing the beer. 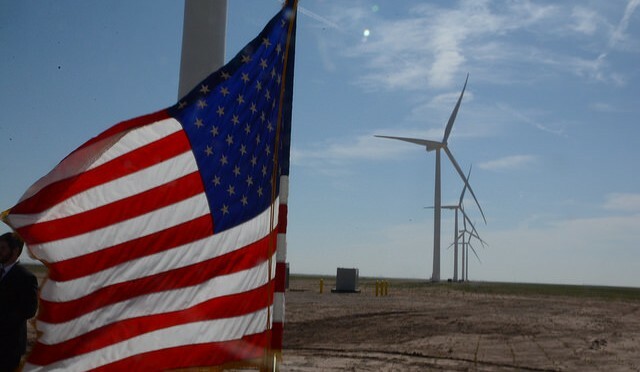 The company has a wind farm on a ranch in Oklahoma, according to USA Today. In 2013, Anheuser-Busch used Fleetwood Mac’s “Landslide” to tell the story of a Clydesdale remembering his former trainer and caregiver. “It’s something we should be thinking about every day”. “We are proud to be the first Anheuser-Busch brand and the first major beer brand to be brewed with 100 percent renewable electricity from wind power and hopefully we can use this moment to inspire others in our pursuit for a more sustainable future”.